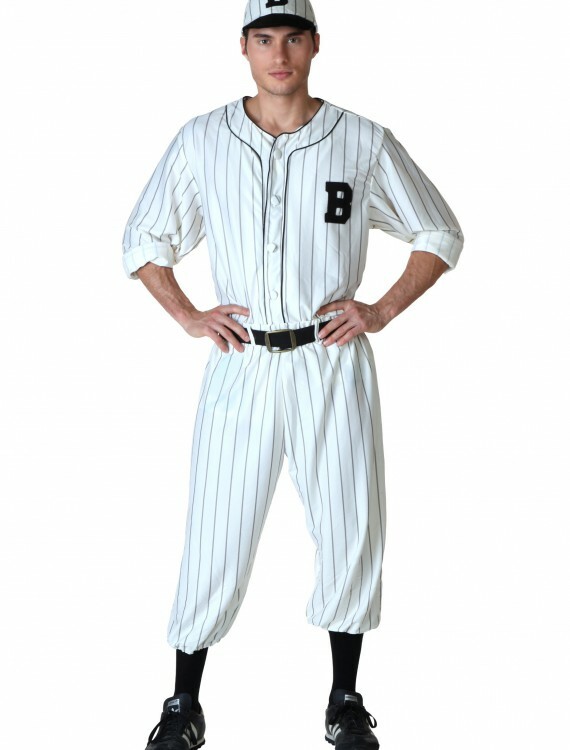 You don’t have to be Babe Ruth or Joe DiMaggio to wear this Adult Vintage Baseball Costume! 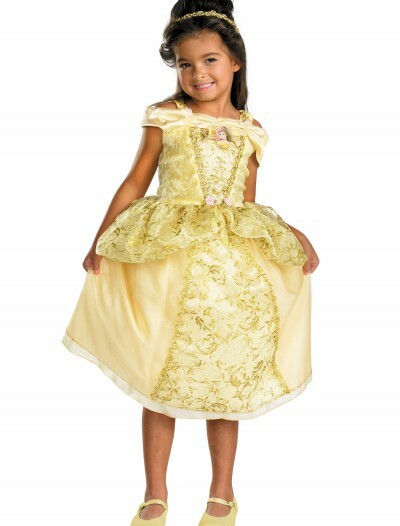 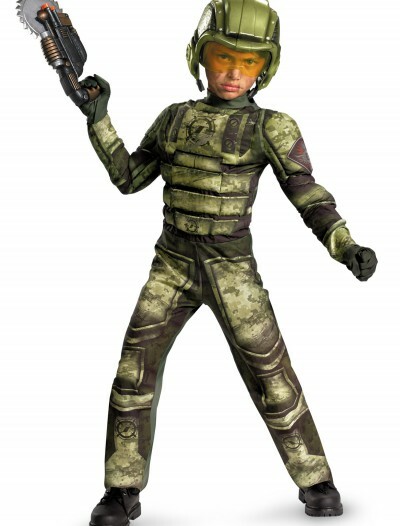 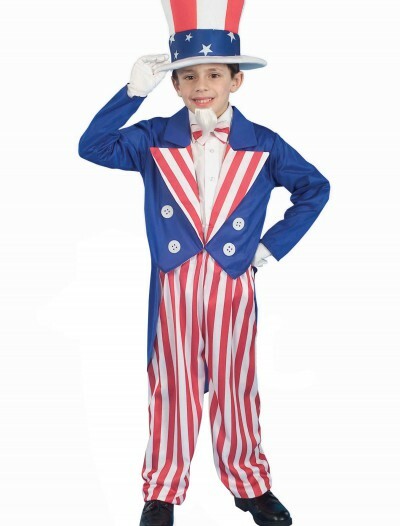 Heck, we won’t even tell anyone if you struck out in little league – with an outfit like this, no one will be the wiser. 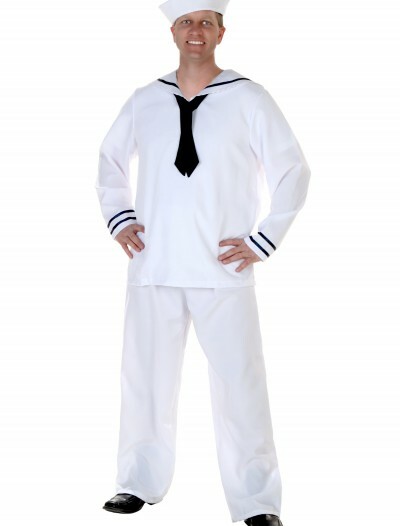 Categories: 20's Costumes, 50's Costumes, Adult Costumes, Baseball Costumes, Exclusive Costumes, Marilyn Monroe Costumes, Men's Costumes, Sports Costumes, Theme Costumes, Uniform Costumes. 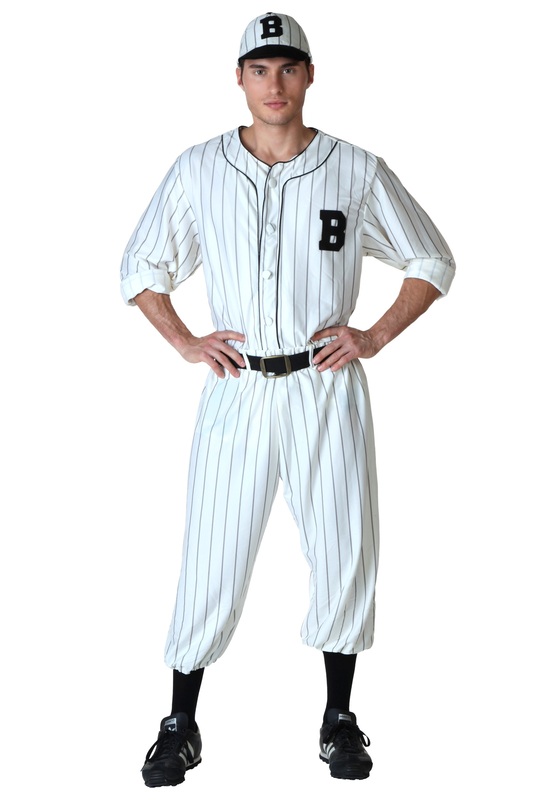 This Adult Vintage Baseball Costume takes you back to the good old days when nobody worried about cheating or scandals–they just enjoyed the game! 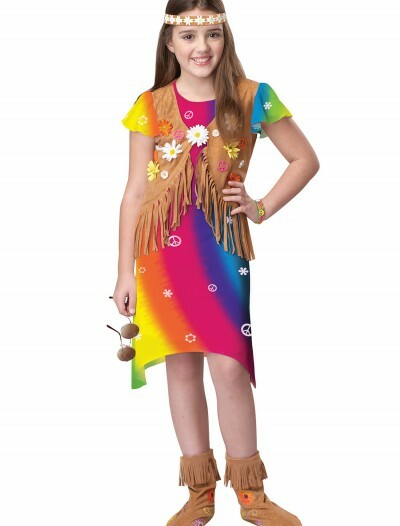 You definitely won’t strike out in this stylish uniform! 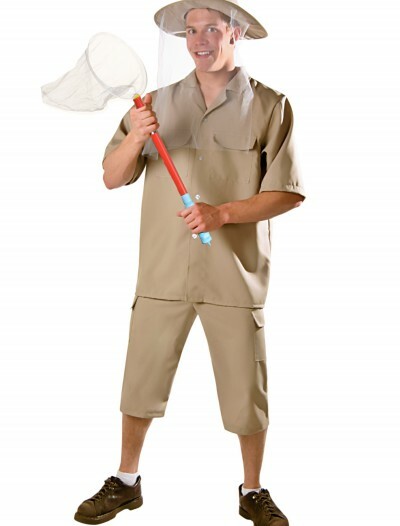 Adult Vintage Baseball Costume Buy with Free Shipping & Fast Delivery in USA, UK & Canada | Order Now & Get Express Shipping To Your Country Before Halloween (31 October 2017)!